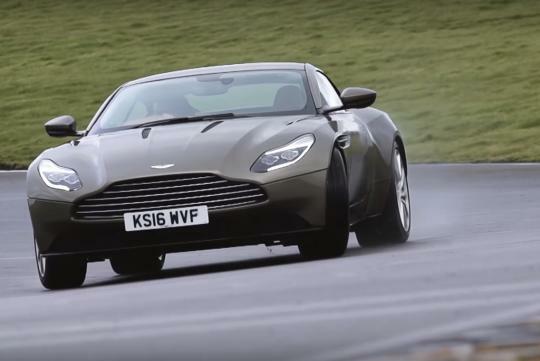 Chris Harris reviews the Aston Martin's all new GT car. See what he has to say about this beautiful British sports car. Signalling a new era for the company, the new DB11 features a few firsts for the brand. Designed with a new design direction and featuring a pair of turbochargers, the feels car much better than expected according to Harris. Watch the video and see what else he has to say about its drive.